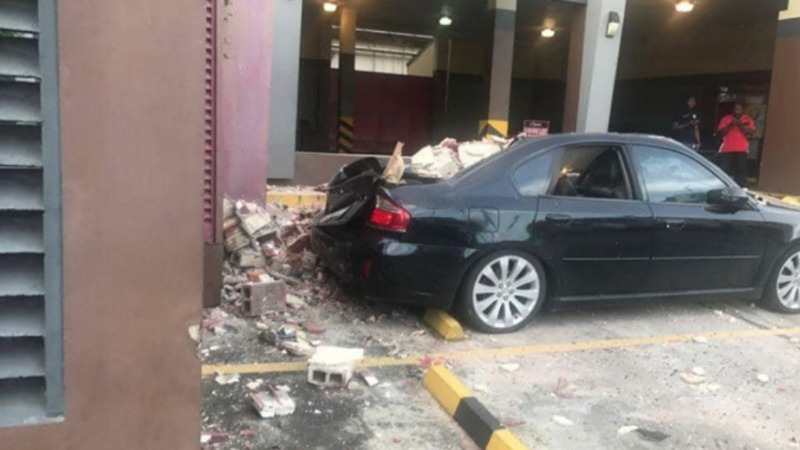 The Ministry of Rural Development and Local Government said all Disaster Management Units have beee activated, after a 6.9 earthquake rattled Trinidad and Tobago around 5:30 pm on Tuesday evening. 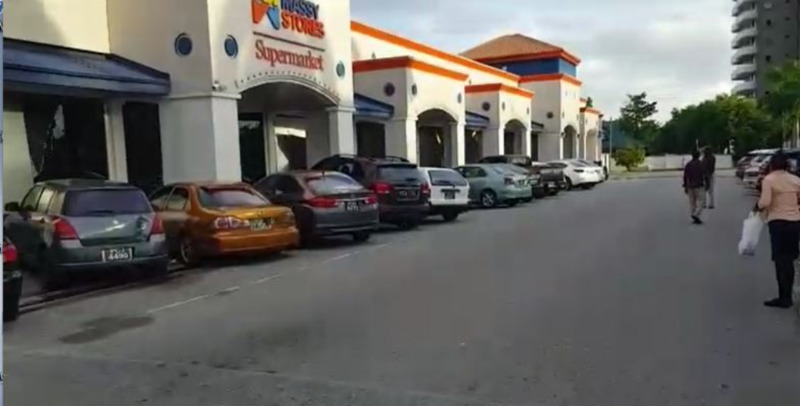 Citizens reported structural damage to homes, supermarkets, and cinemas, broken glass and even cracks in the floor at a restaurant in Chaguaramas. The Ministry said it has activated all 14 Disaster Management Units although thankfully, there have been no reports of loss of life up to 9:00 pm Tuesday. 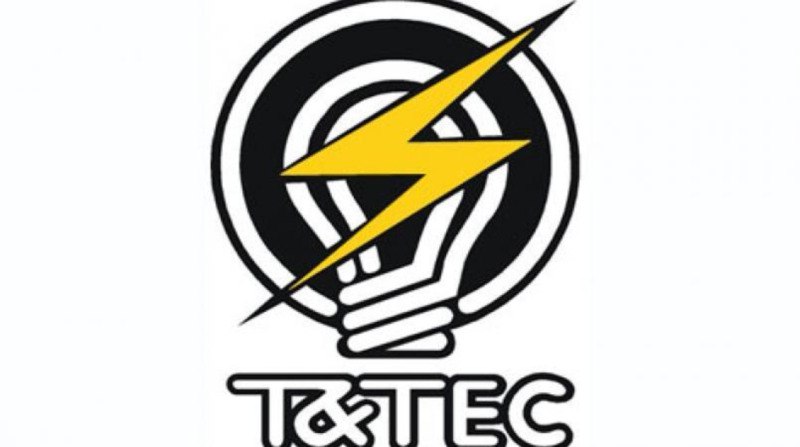 "Presently, reports of structural damage to homes, business places and places of worship as well as power outages have been coming in from the following areas; San Fernando, Princes Town, Port of Spain, Chaguanas, Diego Martin, Sangre Grande and Arima." "In the event of damage to homes, members of the public are kindly advised to contact their respective DMUs as Emergency Shelters have been placed on standby to accommodate such persons." The Ministry said it remains committed to working with all agencies to ensure that citizens receive the assistance needed during this time. 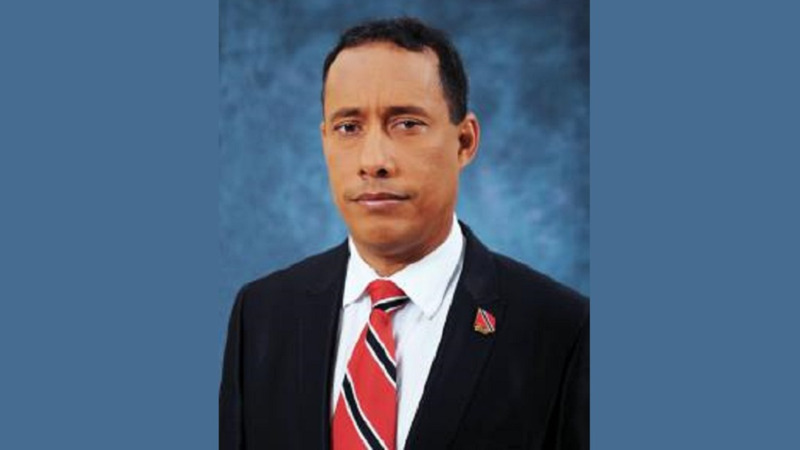 Health Minister Terrence Deyalsingh said all public health facilities are operational and on the alert should there be any emergencies. In a statement issued Tuesday evening, Deyalsingh urged citizens to only contact the hotlines in cases of serious medical emergencies. "At 6:30 I would like to report that all our health facilities are intact. Our disaster preparedness plan is in full operation. We are asking the public to cooperate with us by going to your nearest health facility for emergencies only. Our emergency plans are place," he said.